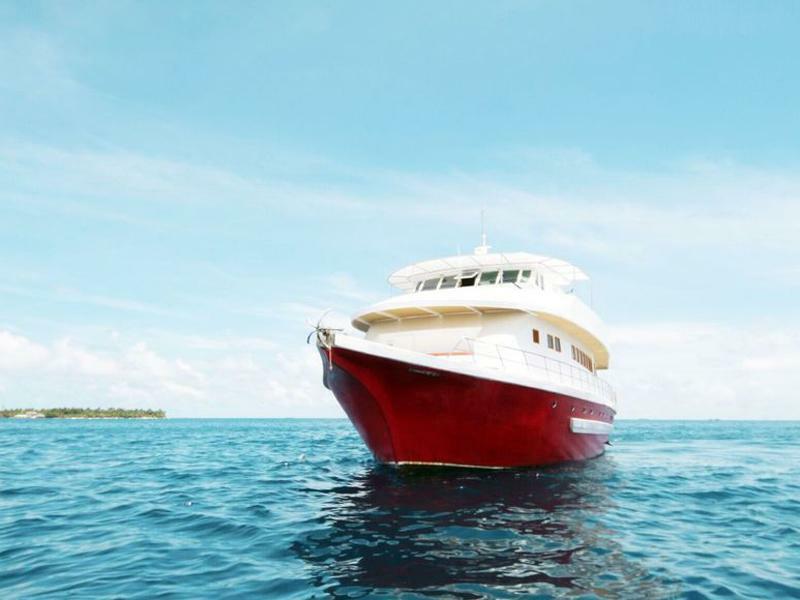 Boat programs are the most flexible and allow for easy travel between islands as well as direct access to the best waves, free from time constraints and taking full advantage of the best conditions. 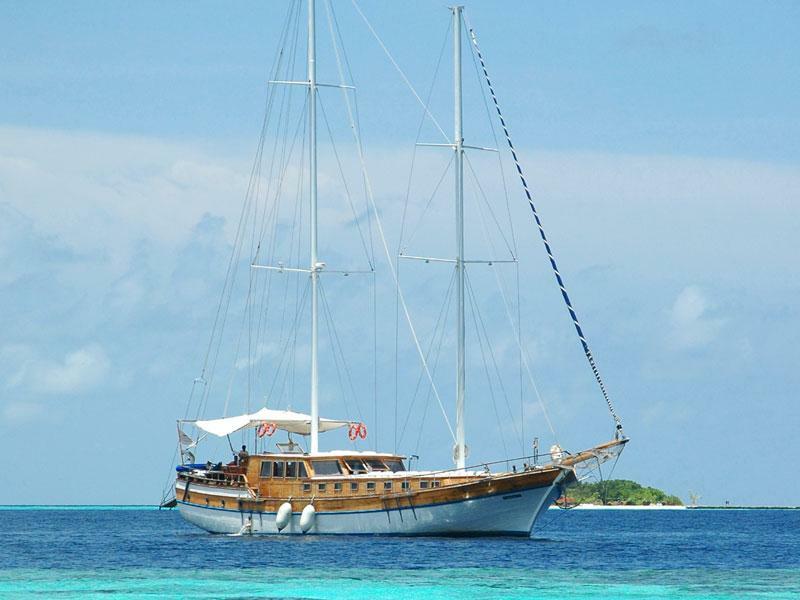 With a boat program you can sail through all islands that offer peaks, spend the night on lagoons, explore deserted islands, dive in astonishing places, and anchor by several resorts for dinner or a drink. 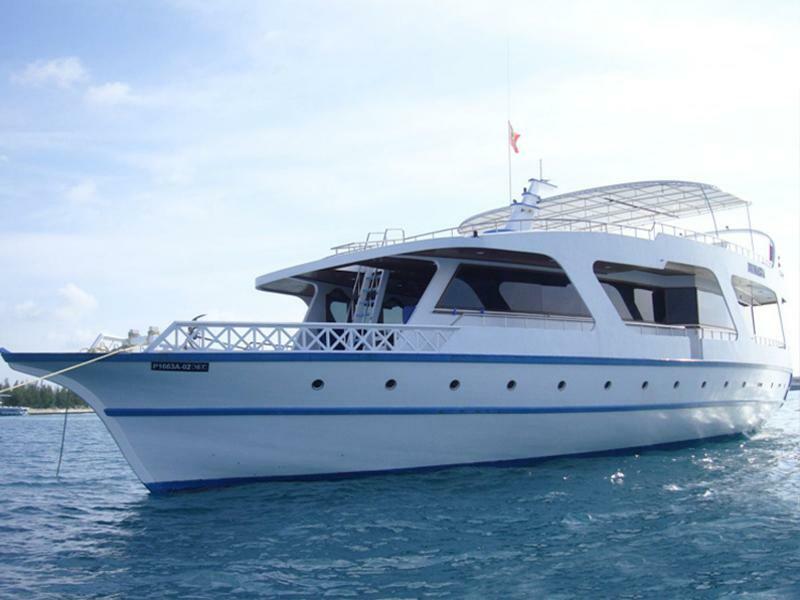 There is a wide variety of boats, with different capacities, and you can either charter a boat exclusively, for a closed group, or sign on individually in an open boat. 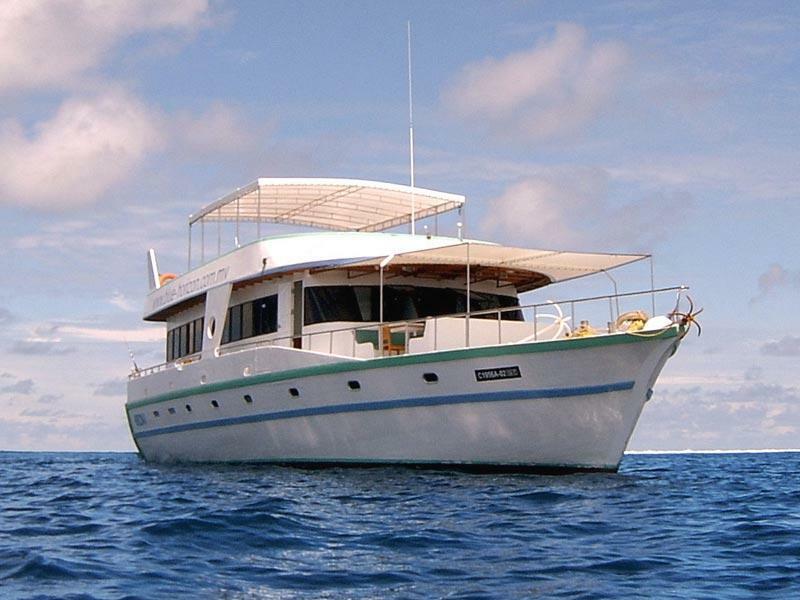 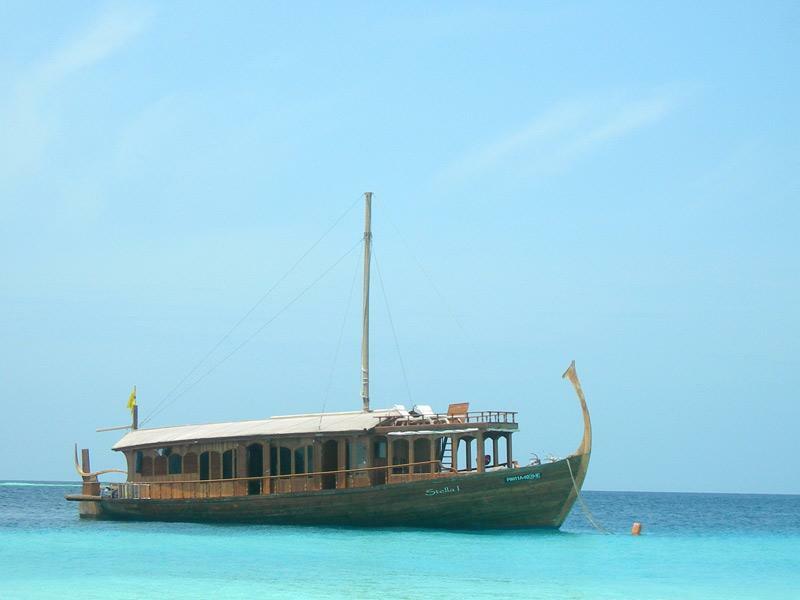 Boat accommodation includes several services and facilities, such as meals, bottled water, local islands visits, and auxiliary dinghy, among others. 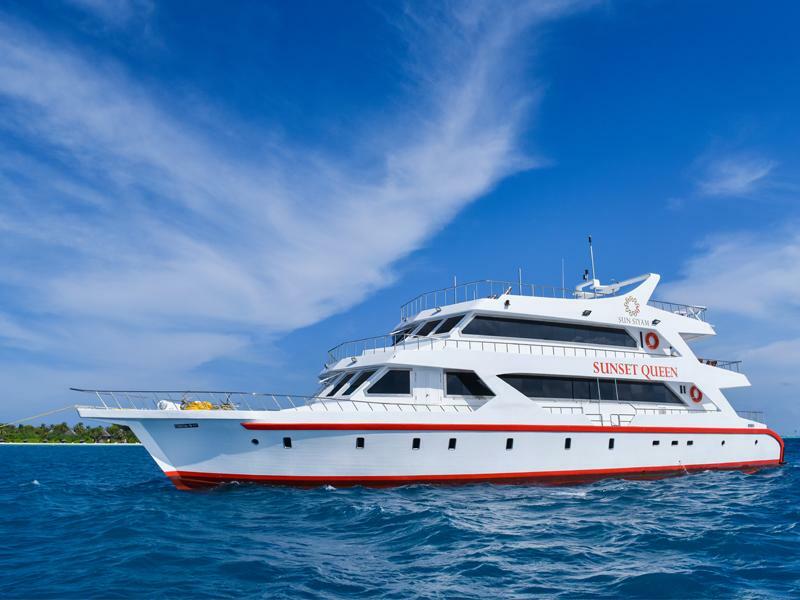 Departures and prices are guaranteed for a minimum of reservations per boat. 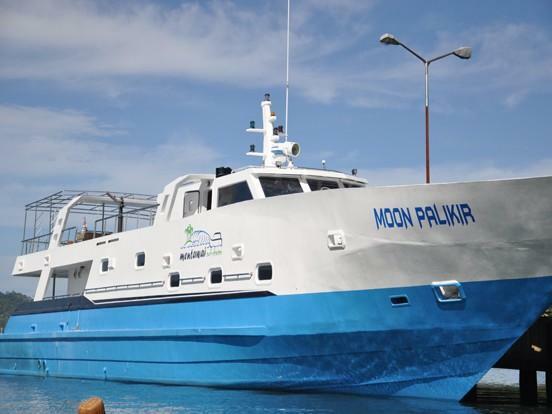 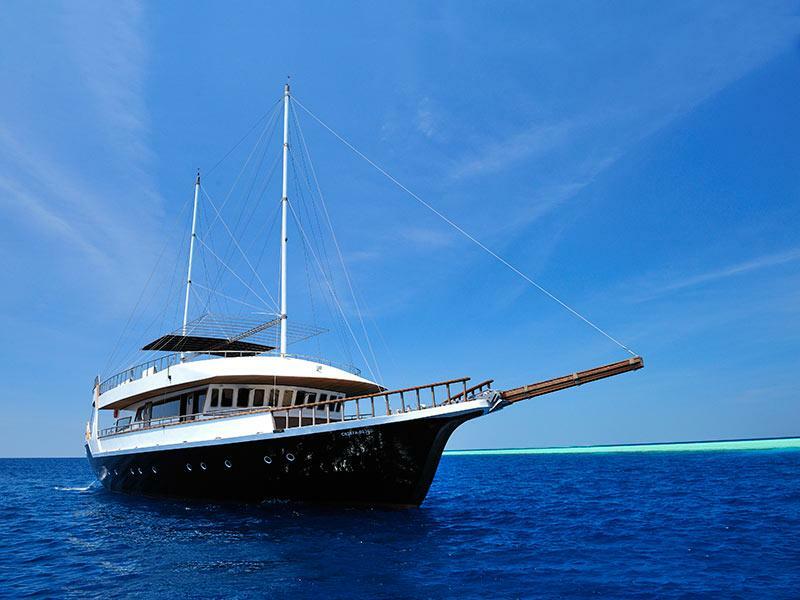 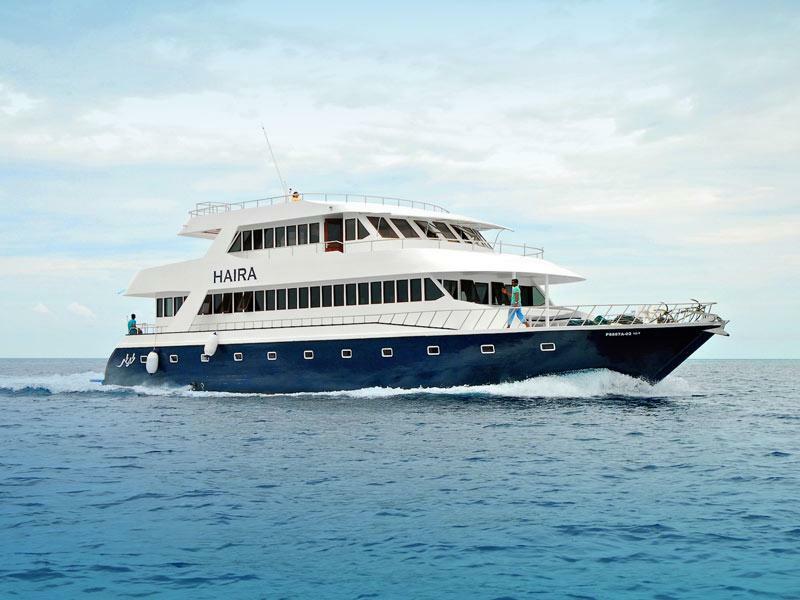 The maximum number of reservations in these programs varies between 10 and 14 people, depending on the choice of boat.